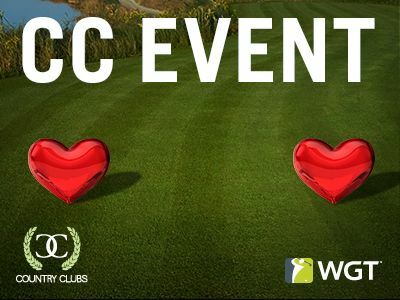 Play WGT today to see the latest features, including some updates to Country Club Events and more. And coming in March, there will be some new tournaments for you to compete in that you won't want to miss... So stay tuned! 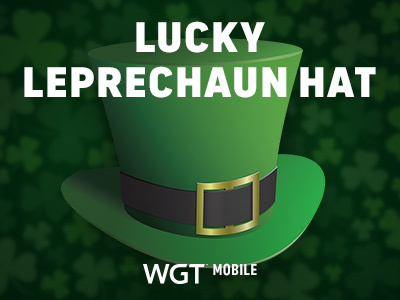 WGT Golf Mobile players, bring your green hat! Available for a limited time in the Pro Shop, get your Lucky Leprechaun Hat now for some festive style, stats and hopefully a little luck on the course. Some players got stuck when trying to buy Credits before purchasing a new Starter Pack Bundle - that's fixed! 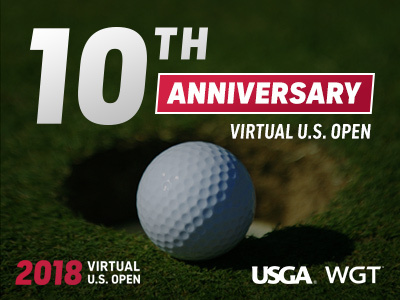 This year marks the 10th anniversary of the Virtual U.S. Open on WGT in collaboration with the United States Golf Association (USGA). Over the past ten years, more than 4.2MM people have competed, playing over 28MM rounds on U.S. Open Championship courses! In celebration of this milestone, we've created a new course made up of the best holes from past U.S. Open Championships. Starting in March, you'll be able to compete in the 2018 Virtual U.S. Open on some of the country's most prestigious courses including Bethpage Black, Pebble Beach Golf Links, Congressional Country Club, The Olympic Club, Merion, Pinehurst No. 2, Chambers Bay, Oakmont Country Club and Erin Hills. 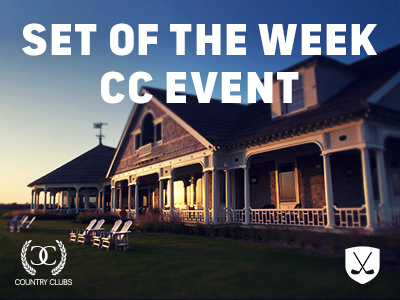 This May-June, play in the Virtual U.S. Open Qualifier tournament for the chance to win a trip to Pebble Beach to experience the 2019 U.S. Open in person! As part of our effort to grow and celebrate the game of golf we all love, the USGA and WGT are excited to announce the first-ever Virtual U.S. Amateur this year. This new virtual Championship will be played on the same course that the U.S. Amateur will be played this August, Pebble Beach, followed by Pinehurst Resort and Country Club in 2019. In 2020, the U.S. Amateur will be hosted at Bandon Dunes and as a result we'll be busy working on the full 18 holes of the iconic Bandon Dunes Golf Course. We'll be sharing more details on the 2018 Virtual U.S. Open tournament and the new Virtual U.S. Amateur as we have them, so stay tuned! 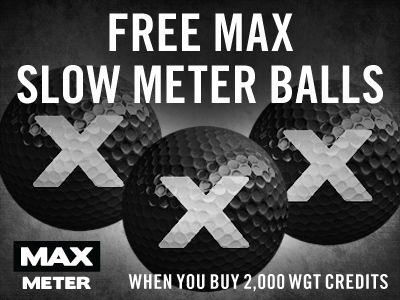 *Special offer for players who buy 2,000 or more WGT Credits today through tomorrow (2/23/18-2/24/18), receive 3 free MAX Slow Meter virtual golf balls (Hack+). Get the new Country Flag Ball Effect FREE this weekend, just for logging in to WGT through 2/18. 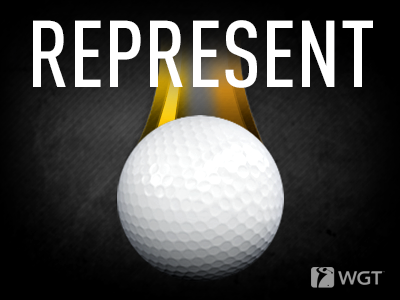 While you're cheering on your country in the winter-themed sporting event going on now, use the new Country Flag Ball Effect to represent your colors on the course. We're giving you 100 free hits of this new ball effect just for logging in to WGT this weekend, then you just have to turn on the effect (find the magic wand icon in-game!) and select your country. Your free gift will be added automatically to your inventory, just click the ball effects icon (magic wand) in-game to turn them on or off. And whether there's a big sporting event going on or not, you and your WGT friends can fly your country colors -- these make great gifts! Find them here in the WGT Pro Shop. *Special offer for WGT players who log in and play on 2/17/18-2/18/18, get free Country Flag Ball Effects (100 hits). Log in today and get the Heart Ball Effect free to celebrate Valentine's Day! 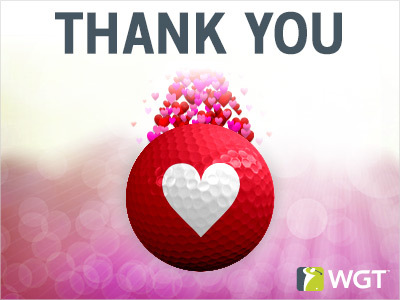 All you have to do is log in to WGT and we'll give you 100 free hits of the Heart Ball Effect -- to add a smooch sound and fluttering heart vapor trail to all your shots. PS: Don't forget about your favorite WGT friends, some Heart Ball Effects would make a great gift! ;) Here's a link to make it easy, you're welcome. *Special offer available to WGT players that log in on 2/14/18, receive free Heart Ball Effects (100 hits). Get your hands on these Heart tees and flags in CC Event #66 this week, they're yours for the winning. Compete now through Fri, 2/9 for your chance to win in-game rewards, including these virtual tee markers and flags. CC Event #66 runs 2/8-2/9 with multiple 4-hour Clashes, so be sure to play as many games as you can for your club and keep your eyes on the leaderboard. We've got a game for you this winter! 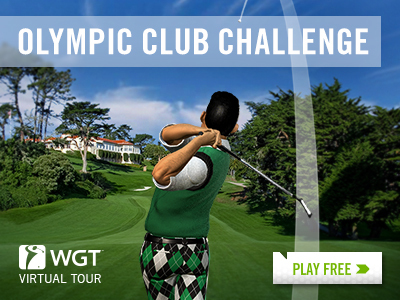 You're officially invited to compete in this month's Virtual Tour tournament, the Olympic Club Challenge. Compete in the second tournament of the Jan-Mar Quarterly Season for a total purse prize of 100,000 WGT Credits. Play the unlimited play first round (2/1-2/24) followed by a single-play second round (2/25-2/28), with the top 70 combined scores in each Pro-Champion tier splitting the total purse prize.